For more than one hundred years, Minnis & Samson has been a leader in metal fabrication, bringing together innovative design with high quality craftsmanship and attention to detail. To celebrate our centenary, Minnis & Samson is now offering a new range of stylish, robust and affordable indoor and outdoor furniture. 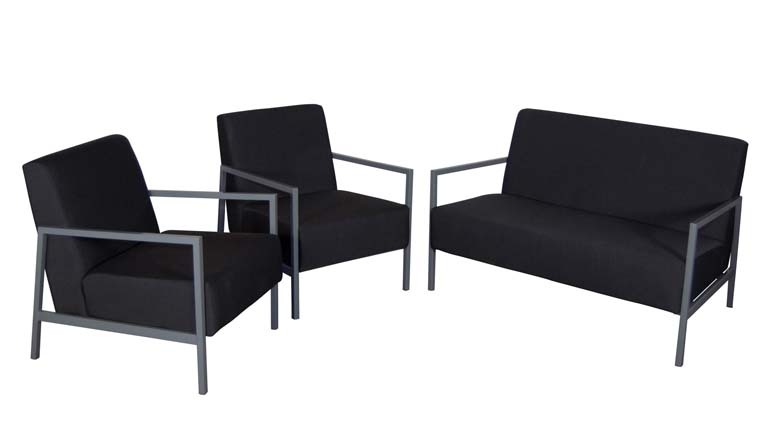 Our premium quality furniture is all Australian made and carries a five year frame warranty.